Starting a recipe workup for this. If I'm done tweaking it, I may start it tonight. Water treatment, I'm still working on, but I think I'm shooting for as close to Berlin profile as I can get. 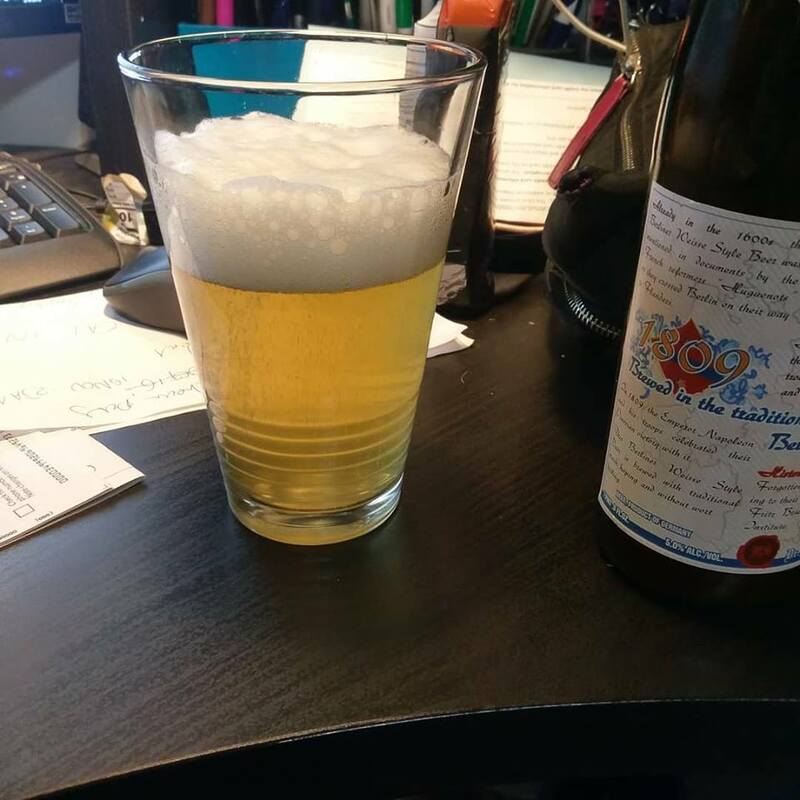 Taste is slight banana, it's tart, but not full on sour. May try kettle souring next batch.